Welcome to the Herbert History website. 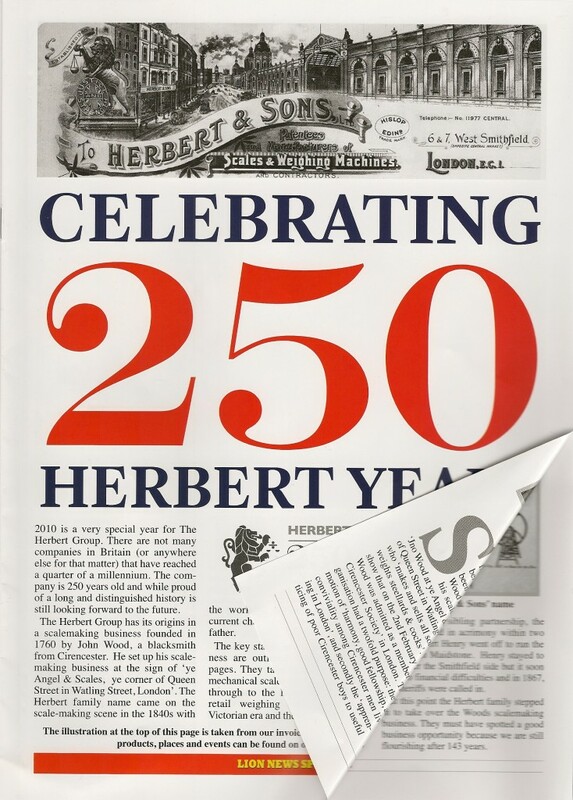 This website has been produced by the Herbert Group Ltd, to mark the 250th anniversary of the establishment of the business in the City of London in 1760. We worked with pupils of the Samuel Ward Academy in Haverhill, Suffolk, Mike Levy of Keystage Company and Jason Fitzpatrick of Pure Energy Multimedia Ltd. to design the site, aided by a grant from the Young Roots programme of the Heritage Lottery Fund. The business began when John Wood started on his own as a scale maker in Queen Street, Cheapside, and over two and a half centuries later we now supply a broad range of equipment and services to the retail and other sectors. The company has a large collection of objects and photographs going back over 250 years; most of it has not been seen by the public. 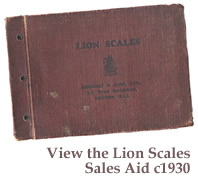 The collection that we have put together tells many stories about life in Britain in the past, which we hope will be useful to anyone interested in seeing how the sale of food has changed over the last two centuries. This site is archived for preservation by the British Library.